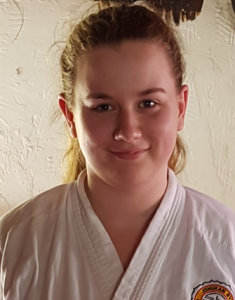 Welcome to Umina Dojo. We look forward to seeing you at training. 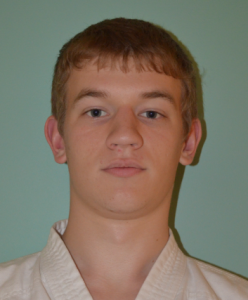 The Dojo Head is John Finn and he graded to Shodan (first black belt) in 1987 and is currently a 4th Dan Renshi. 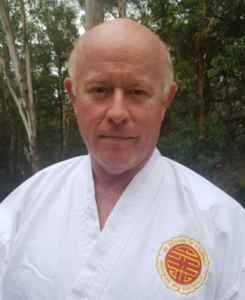 Other instructors are Thomas Finn (Nidan Jun-Shidoin) and Rebeka Finn (1st Kyu). You can contact John on 0414 800 606 or you can complete this brief contact form and someone will get back to you within 24 hours. We had a grading a few months back and Nick, Sam and Cooper all were graded to yellow tip while Elaura progressed to Blue tip. Well done everyone … and here they are receiving their certificates. We ended the year with a grading too and Nic progressed to Yellow belt while Lian earned her yellow tip. Well done to both!